The University of Portsmouth is a modern university with a strong reputation for teaching and research. It has strengths in applied research and a strong record of student employability. It was recently ranked in the top 400 universities in the world in the most recent Times Higher Education World University Rankings. 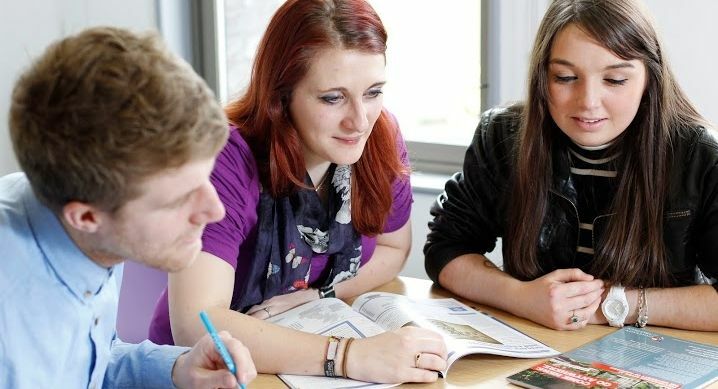 The University offers a broad range of subject choice, with employability skills and training embedded throughout 450 different degree programmes. Many newly-built and up-to-date real-life learning facilities, such as a mock courtroom, pharmacy, journalism newsroom and forensic house. These provide the strong combination of developing real-life professional skills and cross-discipline working that help connect theory and practice, leading to high employment potential. The University was founded as the Portsmouth and Gosport School of Science and the Arts in 1869. Due to the dependence on shipping and trade to the city, the main function of the college was to train the engineers and skilled workmen who went on to work at the city docks, as well as at the large Royal Navy dockyard situated in Portsmouth. However, due to a decline in shipping and population since World War II, when large swathes of the city were destroyed by German bombing, the college was forced to diversify its syllabus and teaching in order to attract new students. In the expansion of British Higher Education in the 1960s, the college was renamed Portsmouth Polytechnic and given the power to award degrees accredited and validated by the CNAA. The expansion of the polytechnic continued and in the late 1980s, it was one of the largest polytechnics in the UK. The formal inauguration of the University of Portsmouth was celebrated at a ceremony in the Portsmouth Guildhall on 7 July 1992. A significant number of the University’s courses are accredited or validated by professional organisations and many more offer an accelerated route to qualifying within a profession or obtaining chartered status. 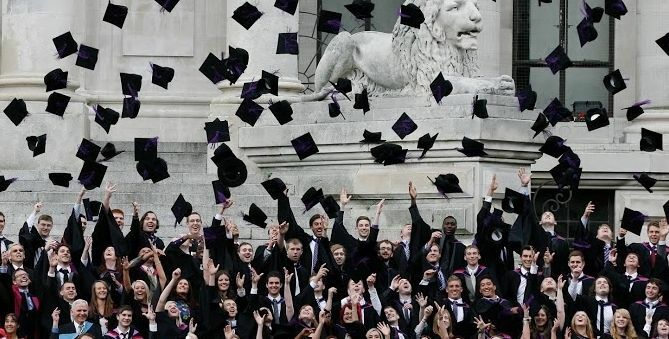 84.8% of graduates were in employment and study six months after completing their course in 2011–12. Science, particularly Sports Science, Biomedical Science and Psychology are the most academically strong subjects of the university. Other popular courses include; Architecture, Creative Arts, Business and Management, Economics and Finance, International Relations, Languages and Linguistics, Law, Criminology, Forensics and Engineering. 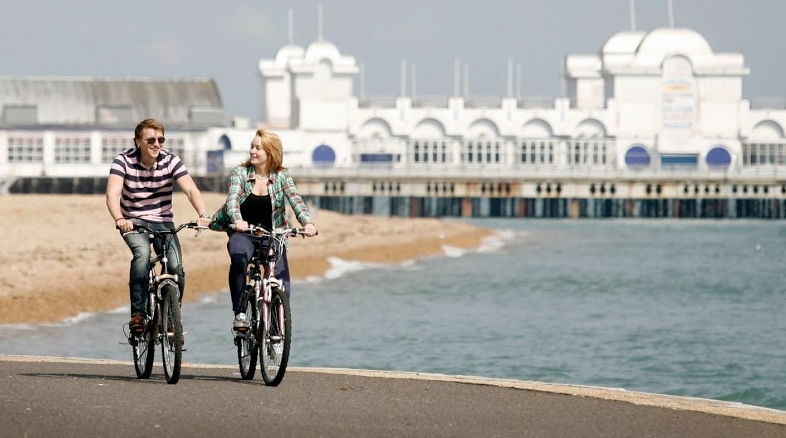 The University offers superb facilities in a vibrant waterfront location in the City of Portsmouth, with many shops, pubs, bars and restaurants around. Portsmouth has good road and rail links to other major cities. Just 90 minutes by direct train from the centre of London, Portsmouth is also within easy reach of Heathrow, Gatwick and Southampton airports. As a busy ferry port, it is a gateway to the continent with regular sailings to France and Spain.